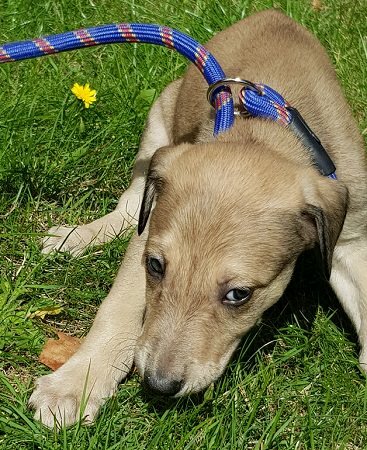 Niall is a 6 week old male Lurcher. Niall is a gorgeous little chap who is looking for his forever home. He is a stunner but with such good looks comes responsibility, he will hopefully be at least a 12 year commitment, Harry will pee, he will poop and he will undoubtedly chew whatever you leave within his reach as he grows. 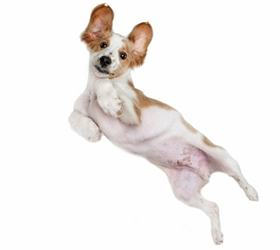 If you have the time patience and energy to commit fully to this lad then he will give you years of unquestionable devotion and loyalty. NIall is a great lad, who really does deserve his forever home. 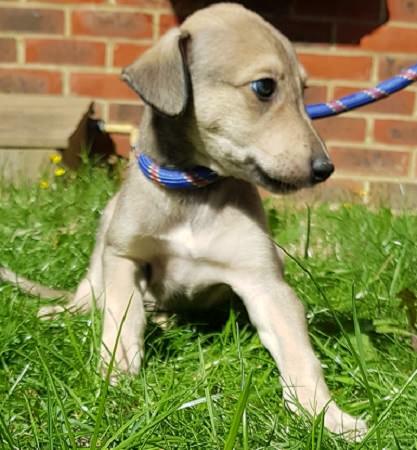 He is currently being fostered in Guildford Surrey, Niall has been vaccinated and micro chipped and is up to date with flea and worming treatment. 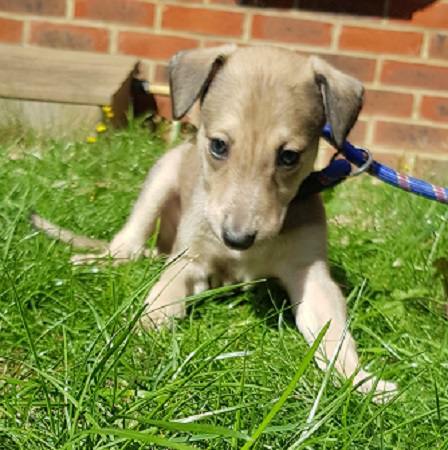 He will need to be neutered at the correct time as part of his Adoption Agreement (reduced cost neutering is available on request through our vets).